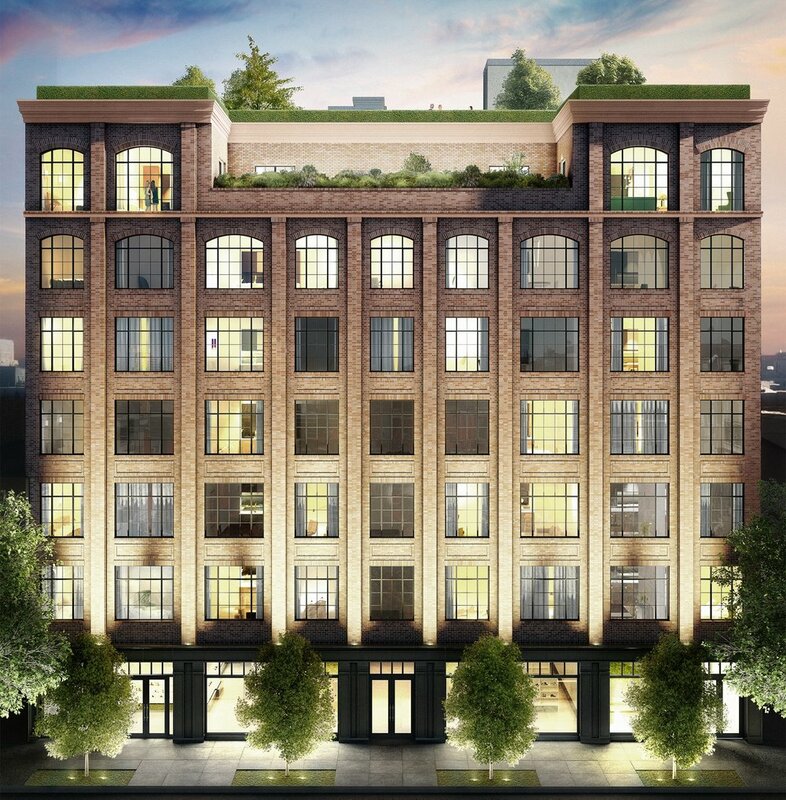 Evolving organically from the storied past of the Lower East Side, 50 Clinton’s elegant architecture by Issac & Stern, with an articulated red brick façade, reinvents the historic palette of both industrial and residential buildings at the turn of the century. Expansive windows allow for abundant natural light and create a sense of tranquility in each and every home. The sophisticated lobby is clad in emerald marble and a patterned French limestone floor, accented by dramatic lighting and a crystalized glass reception desk. A 24-hour doorman is on call at all times, greeting guests and accepting deliveries. Relax in the sun while enjoying 360 degree views of the Manhattan skyline from the landscaped rooftop. Nothing beats a bike ride across the Williamsburg Bridge or a few rounds of tennis at East River Park, but New York City weather doesn’t always agree with your plans. On those days, you’ll appreciate 50 Clinton’s state-of-the-art fitness center to get your heart pumping.